UK puppet theatres, festivals & orgs. Maintaining the Pelham Puppet tradition. Hand made – Painted by hand. 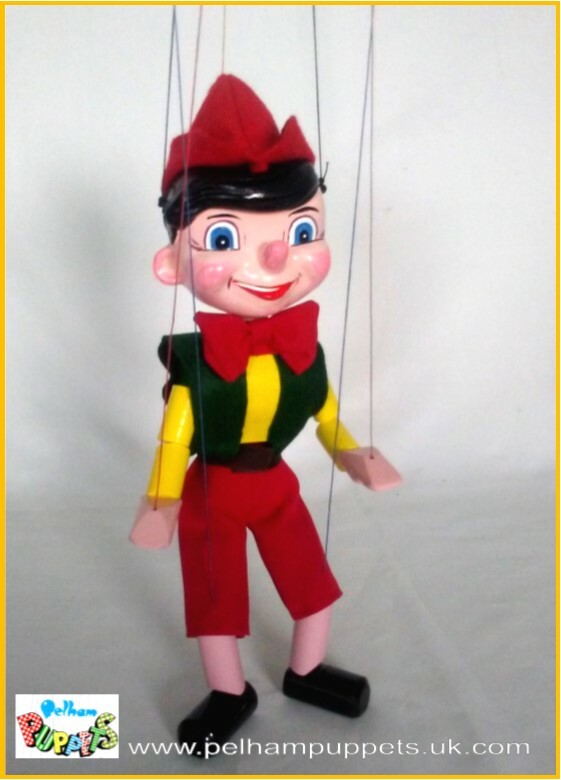 Producing puppets that work well is – and always has been – of paramount importance to David. He draws on years of experience in making puppets that not only look good but most importantly, work well too. He learned his craft from Bob Pelham and by working in almost every department in the original Pelham Puppets factory during the late 1960s through into the early 1980s. There is only one way to make a puppet! These puppets are not mass produced. Skill, care, passion and attention to detail go into every puppet that is made. Each puppet is hand made and painted by hand. Every costume is carefully cut by hand then individually sewn with care and dedication. 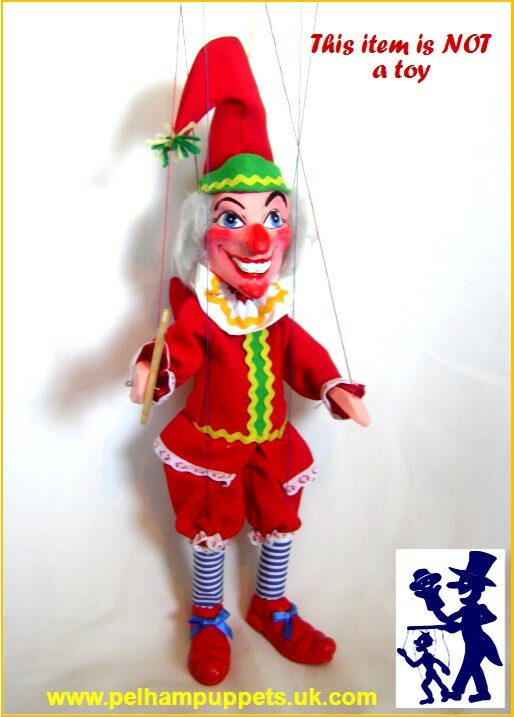 Our aim is to provide value for money, excellent quality puppets that look good, work well and are made to last. Every puppet is different, no two are ever exactly the same, each one is unique. They are proving increasingly popular with discerning parents – and grandparents – who are looking for something special, something different, that stands apart from everything else. 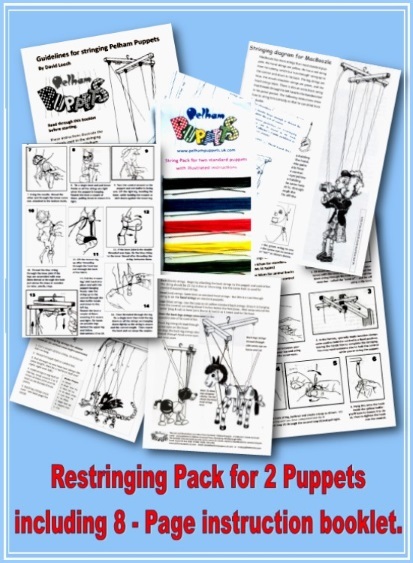 The current range of puppets for children will be discontinued once the few remaining parts and components run out. Each puppet is housed in its own plain white box. Delivery time is about 7 days from date of Order. If you need your puppet by a particular date please email me. When ordering Stringing Packs, UK post paid, simply add £0.00 postage at checkout. Wendy – Out of stock.